Its that time again! 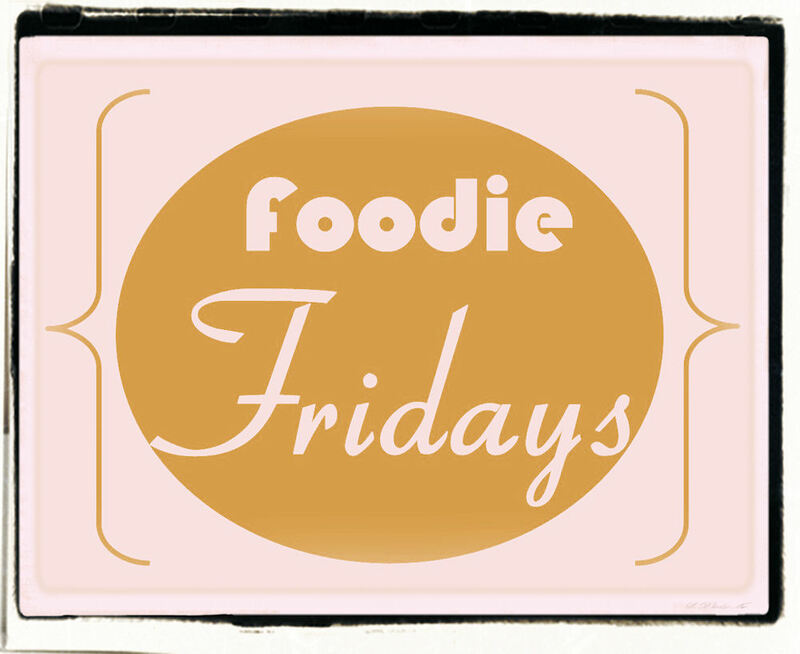 Foodie Fridays! YAY! 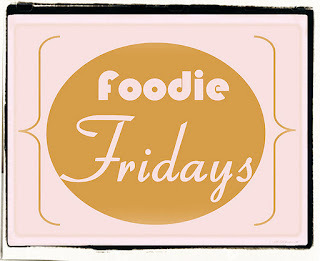 I look forward to this every week, I love the challenge of bringing delish, fresh, easy, classic meals to you all. I hope you have enjoyed them. 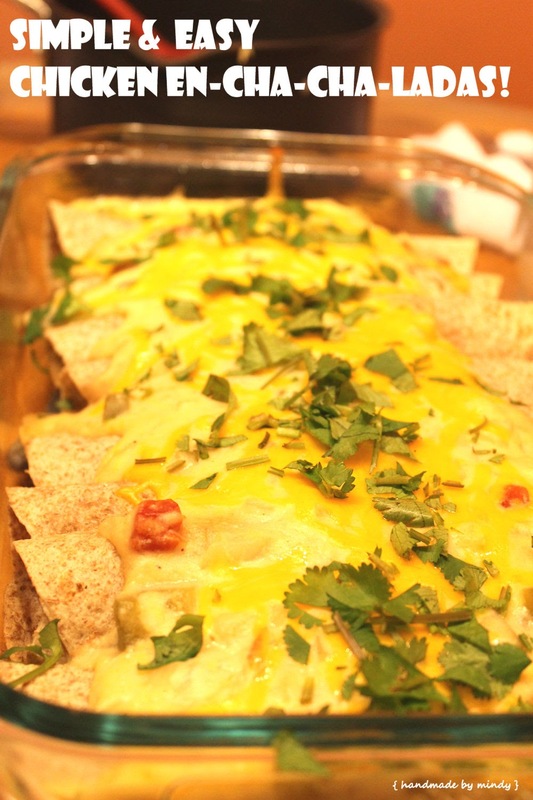 Below is an awesome recipe for Enchiladas from scratch ingredients (expect the tortilla, but I bet you could make them if you wanted to!). This is so easy and so handy on days when you have left over chicken, or when you need a fairly quick meal that is sure to please. For the sauce, cook onion, bell pepper, and garlic in the butter on medium heat until soft (season with a few shakes of pepper). In a separate bowl, stir flour into sour cream and then add to onion mixture on stove. Stir in broth and jalapeno, too. Cook until thick and bubbly. Remove from heat and stir in 1/2 cup of Cheddar cheese. For the filling, stir in 1/2 cup to 3/4 cup of sauce into the 2 cups of chicken. Place about 1/4 cup of filling in each tortilla. Roll up the tortillas and place seam side down in a lightly greased 9x13. Once the pan is full, pour remaining sauce all over the pan. Bake covered, at 350 for 30 minutes (should be hot and bubbly). 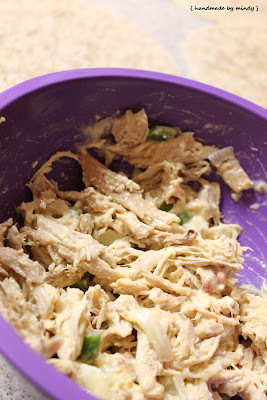 This is a great meal and its is easy and a great way to use left over chicken or turkey. If you don't have left over chicken or turkey you can use rotisserie chicken from the store or boil some raw chicken until it is soft and shred. These look so much fresher than any enchilada I've seen in a restaurant. I love having Mexican for dinner but get tired of rotating the basics; I'll have to add these in!